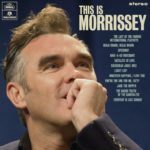 BACKSTORY: Parlophone this week releases in the U.K. the umpteenth Morrissey compilation CD, a 12-song set featuring “Ouija Board, Ouija Board,” “Jack the Ripper,” “Speedway” and more. Vinyl pressings arrive in late August. 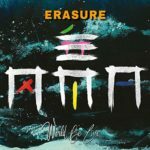 BACKSTORY: Erasure this week releases a 2CD, 24-song live album recorded on the duo’s European tour in support of last year’s World Be Gone. The live set includes performances of “A Little Respect,” “Sometimes” and more. 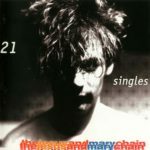 BACKSTORY: Rhino Records this week releases in the U.K. an 180-gram audiophile 2LP pressing of the Mary Chain’s 2002 singles compilation. The set includes “Upside Down,” “Just Like Honey,” “Head On” and more. 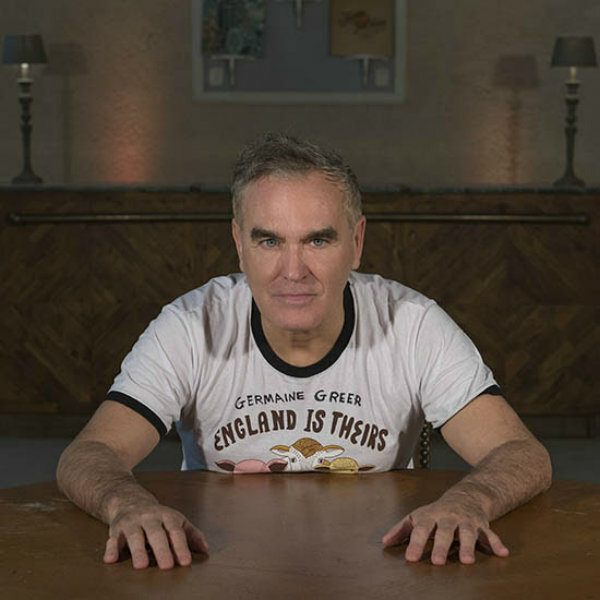 Or you could donate the money you would spend on the Morrissey album to a group that fights anti-Muslim bigotry. I concur with that idea as well. Have you ever thought about being a contestant on The Biggest Loser? You’d kill!! Has he given up putting one new song on it to entice the completists? that’s the “Mael Mix” of Suedehead on there. Honestly what is this endless compilation crap. it’s worse than new order. That Mael Mix (a crap edit) appeared years ago on the “Future Retro” comp only in the full 6 minute plus duration named Sparks Mix. The new to CD tune is the live Satellite of Love track previously RSD vinyl only. Also out this week: A Flock of Seagulls’ ‘Ascension’, in which the original foursome rerecord their hits alongside a small orchestra. Not bad from what I’ve heard so far. Whoa, had no idea, thanks for the info.